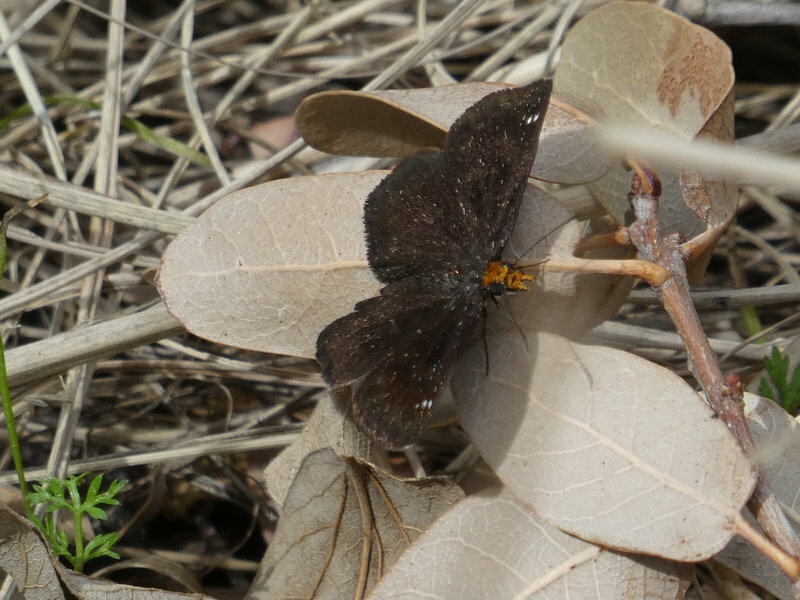 Warm cool midday in the canyon, few nectar sources beyond scattered Fairy Duster (Calliandra). Also noted was an unidentified hairstreak well up in the canopy of an oak. 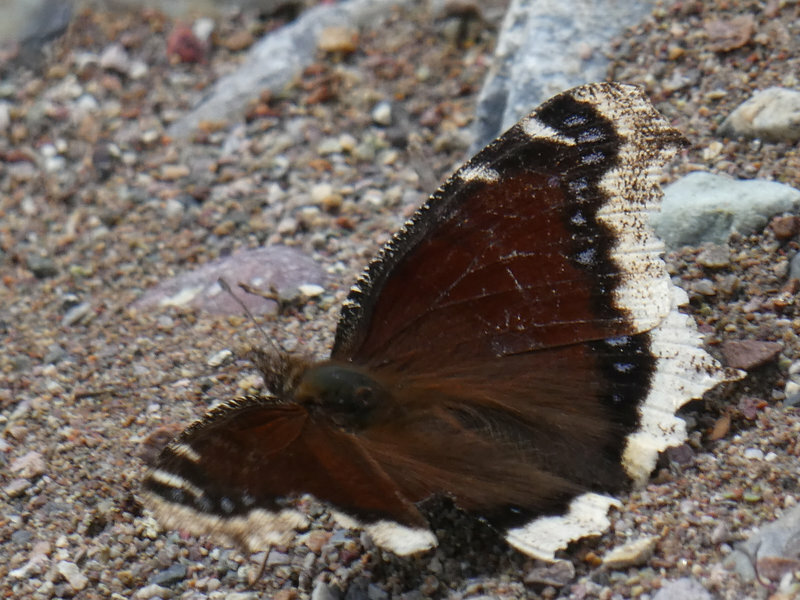 Both male and females azures were in flight, mostly puddling in damp spots along the stream (as were the scallop-wings).